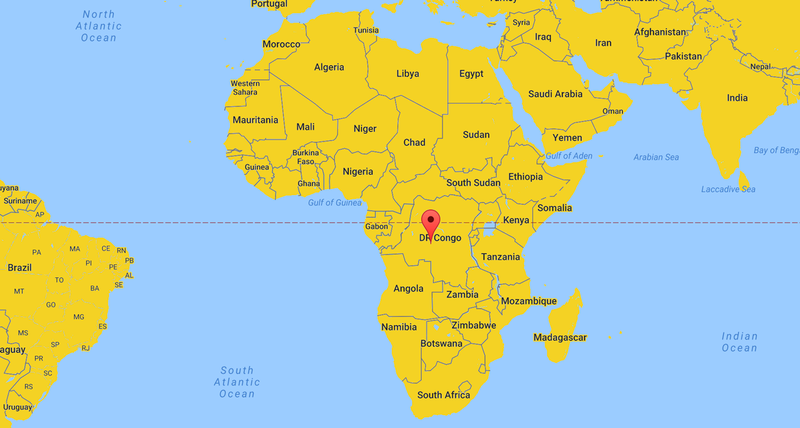 The Democratic Republic of Congo is rich in diamonds, gold, copper, cobalt, zinc and coltan, used in mobile phones and other electronic gadgets. But the majority of the people in this large country have rarely benefited from that wealth. The region is slowly recovering from a conflict known as Africa’s first world war which led to more than five million deaths between 1994 and 2003. But the country is not at peace. Reports of mass rapes and killing between government troops and rebels continue.